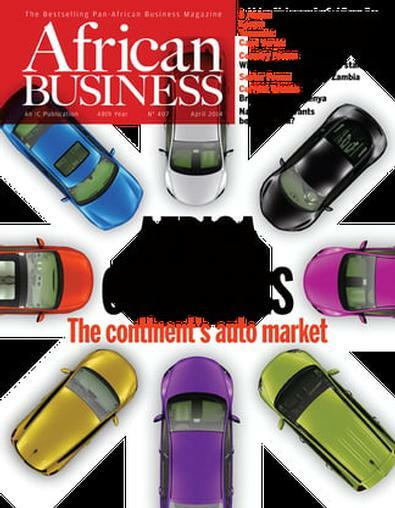 African Business is regarded as one of the leading international business magazines. For over 40 years, it has provided decision-makers around the world with a valuable source of accurate information on business trends, risks and opportunities in Africa. African Business gives an independent and objective coverage for African business and economic affairs. Be the first person to tell us what you think about African Business (UK) and you'll save $5 on your next purchase!